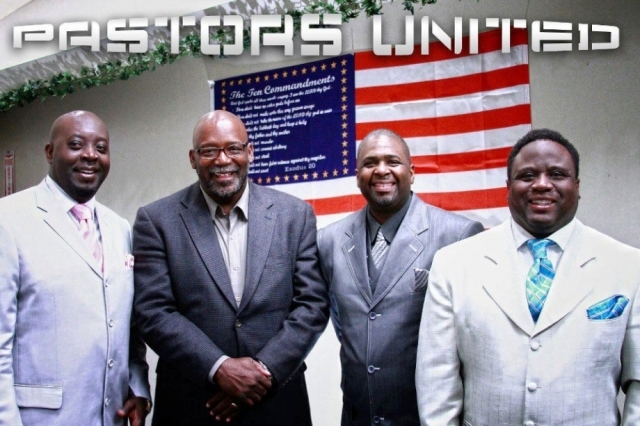 In 2011, Bishop Brunson started the Pastors United Fellowship. 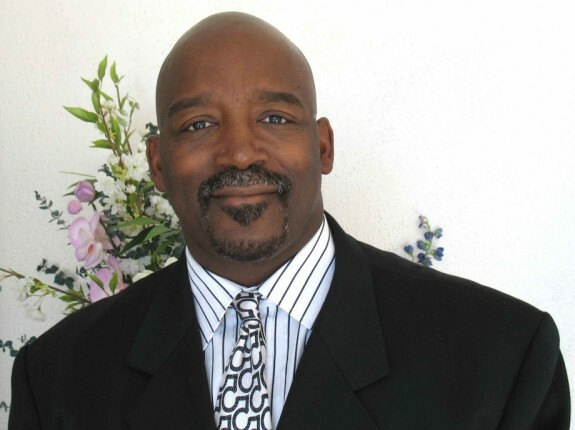 This fellowship is composed of various pastors in the greater San Diego area. It is an attribute of Bishop Brunson’s character to reach out and unite others with a common goal of evangelizing the world for God. Each pastor in the fellowship is a partner in Kingdom building and uniting the body of Christ in fellowship.